Twisted Elements is proud to offer Haddonstone’s collection of architectural Wall Coping and Cast Stone Coping designs for brick walls and stone walls. 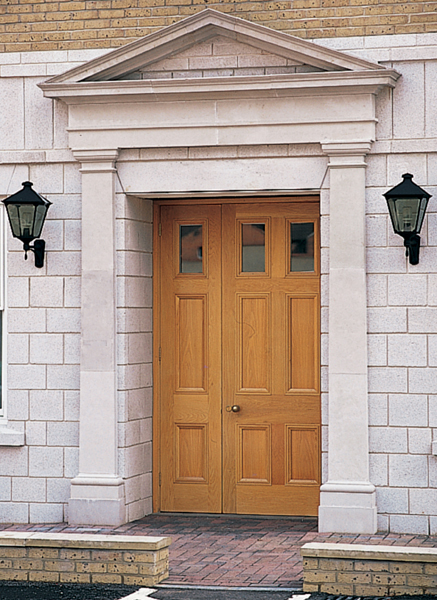 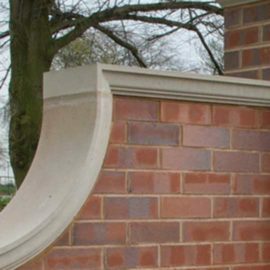 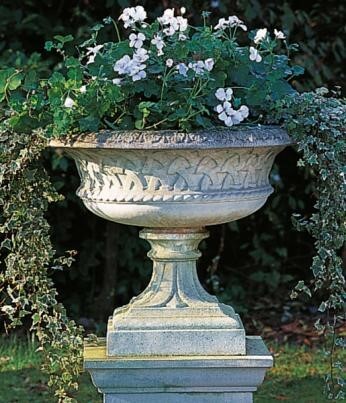 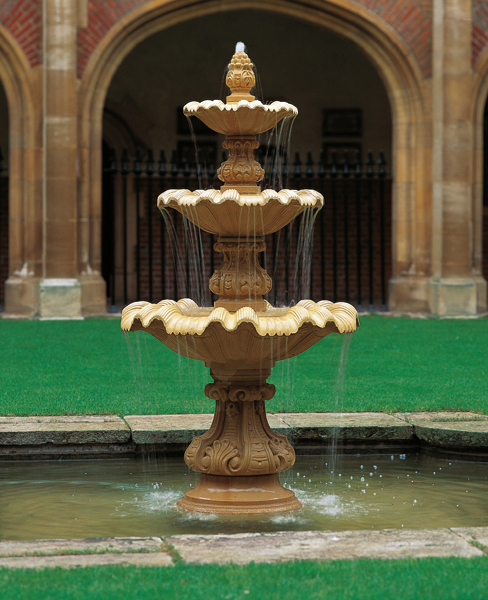 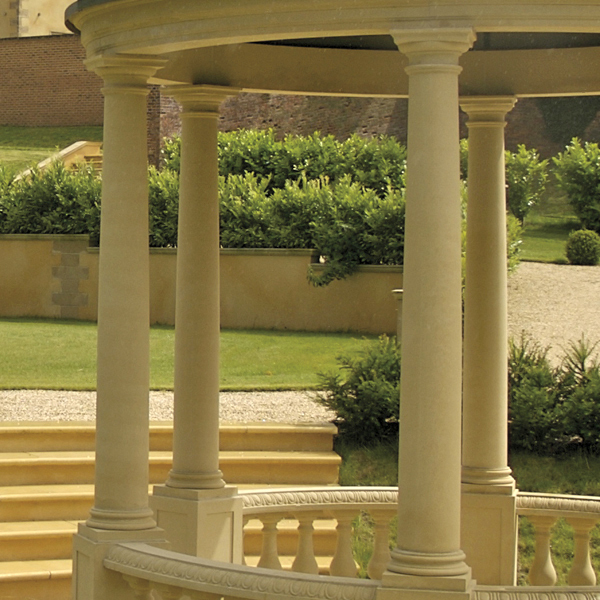 Requirements for straight flat runs of Wall, curved Wall sections, ramped Walls, serpentine Walls and stepped Walls can be met from Haddonstone’s standard range of architectural Cast Stone Wall Copings and Cast Stone Copings. 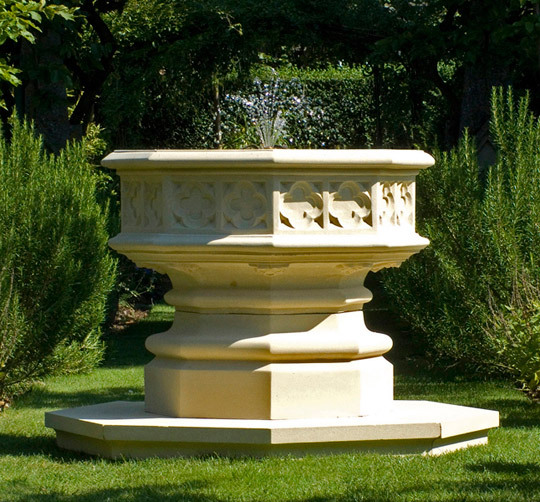 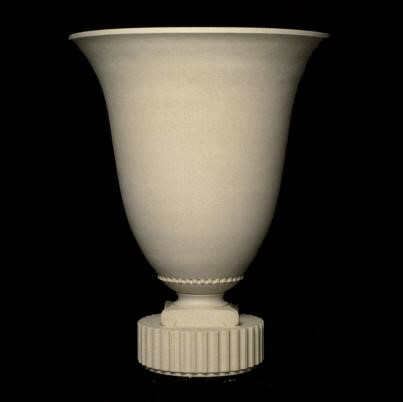 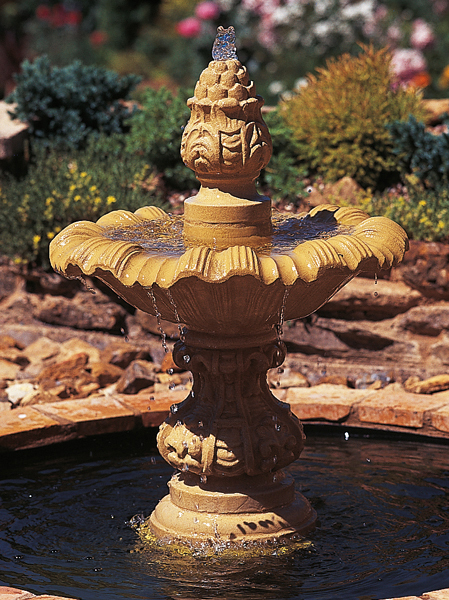 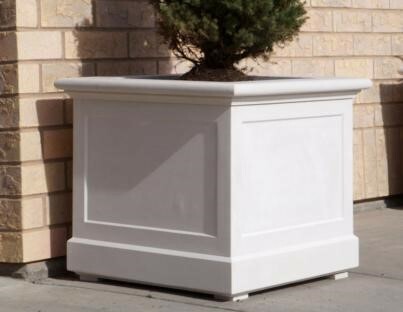 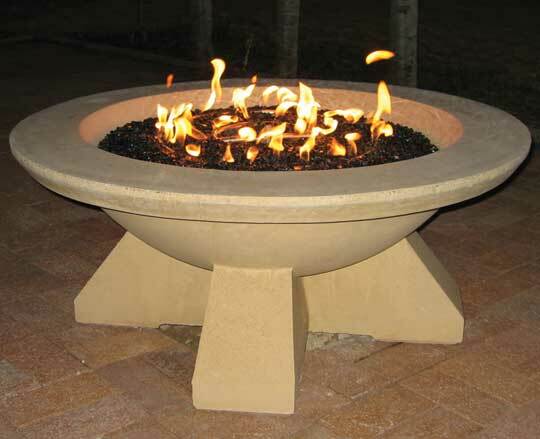 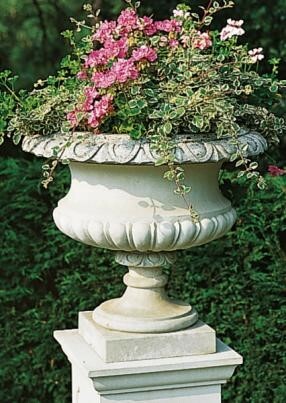 Twisted Elements can help you get custom manufactured Cast Stone Copings to your individual specifications, sizes and profiles. 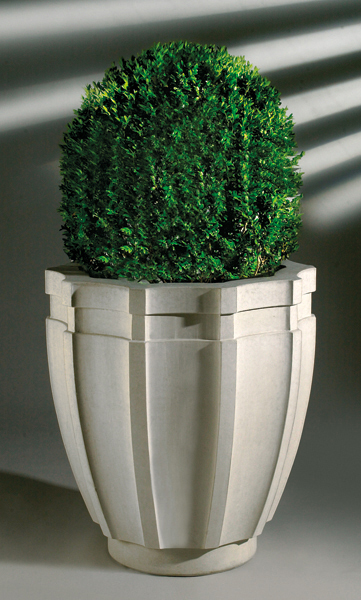 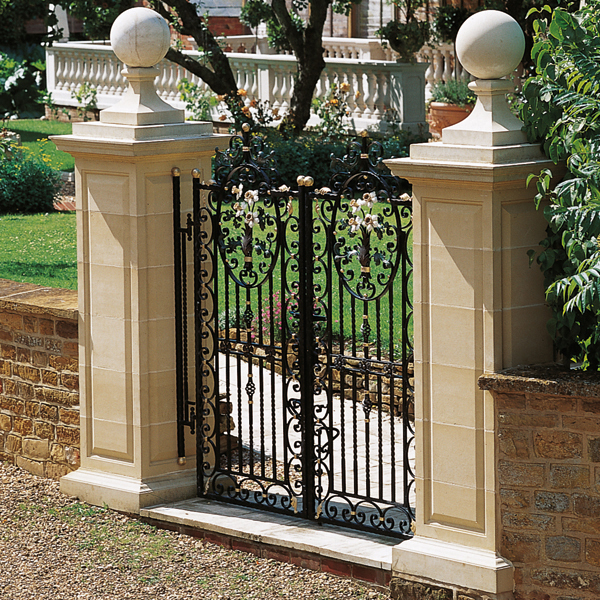 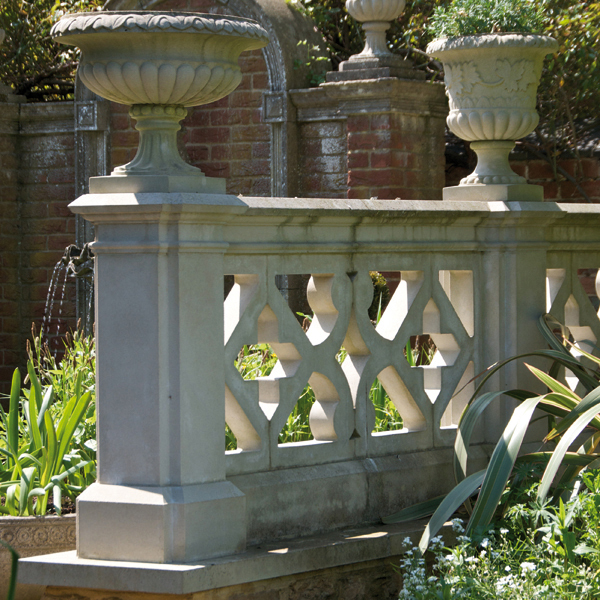 Custom Cast Stone Copings are also suited to both brick Walls and Stone Walls. 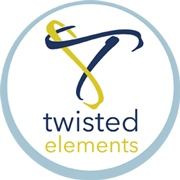 Call Twisted Elements for ordering assistance.